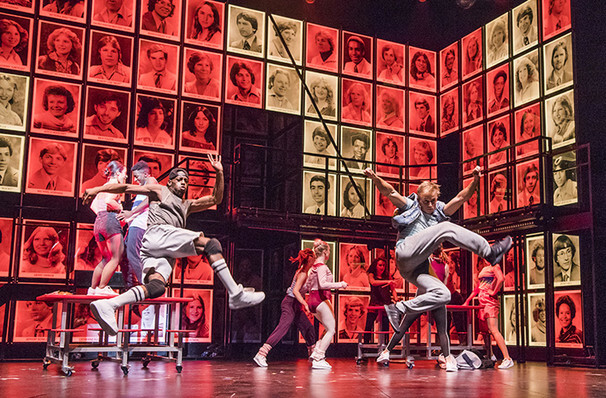 The worldwide smash hit, Fame is returning for another dance-tastic run in London! After embarking on a huge UK tour through 2018/2019 the latest revival of this 80s favourite touches down at the Peacock Theatre for a limited month-long run from September 2019. 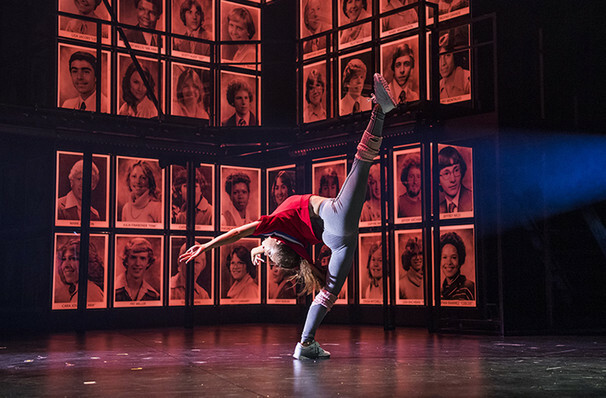 Directed and choreographed by Nick Winston with designs by Morgan Large, the 2018 run marks the thirtieth anniversary of the musical. 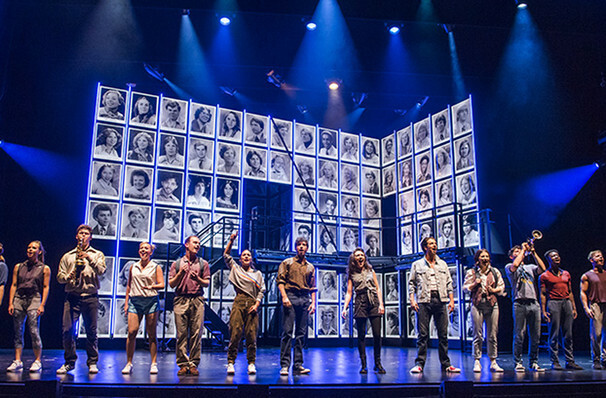 From its first Broadway appearance in 1988, Fame has seen over seven (!) 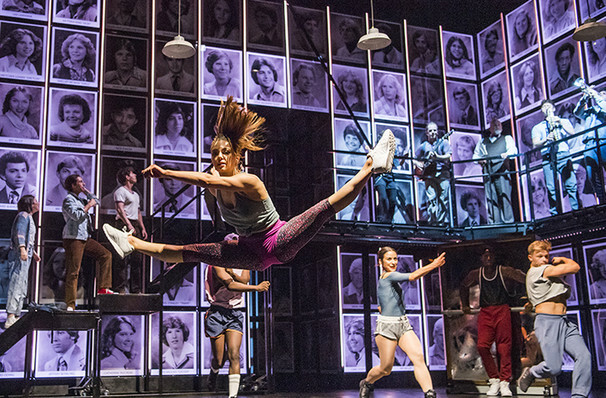 West End runs, capturing the hearts, and feet, of audiences both young and old. 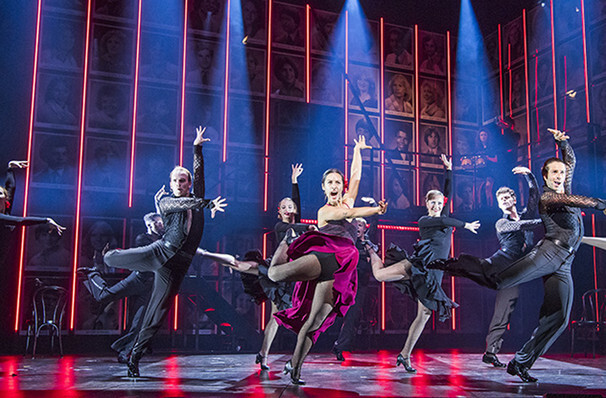 Featuring a hole host of famous tracks, including that Oscar Winner, and a cast of dreamy dancers Fame returns to London with a bang - don't miss it! 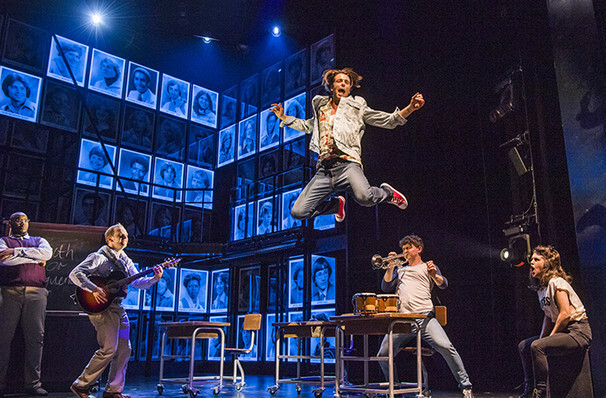 Inspired by the hit 1980s movie of the same name, Fame follows the lives of students at New York's High School For The Performing Arts as they traverse their way through the joyous highs and the heart-breaking lows of life. 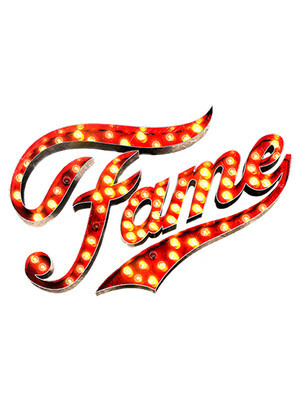 Seen Fame? Loved it? Hated it? Sound good to you? Share this page on social media and let your friends know about Fame at Peacock Theatre. Please note: The term Peacock Theatre and/or Fame as well as all associated graphics, logos, and/or other trademarks, tradenames or copyrights are the property of the Peacock Theatre and/or Fame and are used herein for factual descriptive purposes only. We are in no way associated with or authorized by the Peacock Theatre and/or Fame and neither that entity nor any of its affiliates have licensed or endorsed us to sell tickets, goods and or services in conjunction with their events.